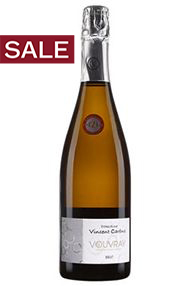 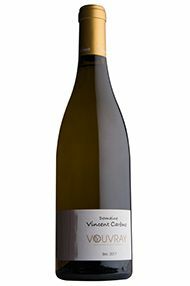 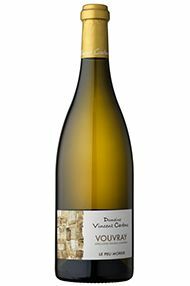 Vincent Carême is a young and dynamic Vouvray wine grower who set up his domaine from scratch in 1999. 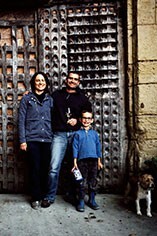 His is not a family business – his parents are cereal farmers – but his rise to prominence has been nothing short of meteoric. 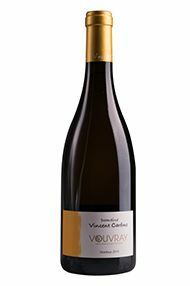 In the quiet and unfashionable Loire, this has, however, gone largely unnoticed. The estate makes the full range of wines: sparkling, sec, demi-sec and moelleux and he uses organic methods across his vines, with the 14 hectares of vines used to produce his domaine wines being certified. 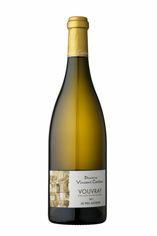 As a means of raising capital and providing extra capacity, he has also set up a ‘négociant’ business, although the majority of the grapes he buys for this are, in fact, farmed by him. 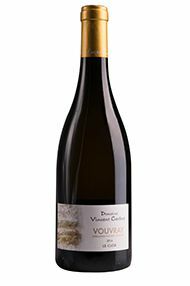 Of the wines we are offering, the ‘Spring’ is négoce, the ‘Peu Morier’ domaine. 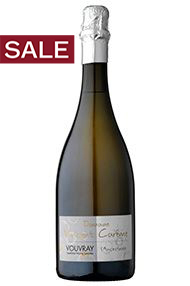 We feel that his wines represent excellent value for money.